Here's our collection of fun and easy avocado recipes. All the avocado recipes have step-by-step instructions. We hope you love them as much as we do! Take some toast and a ripe avocado and turn it into this simple avocado toast. Will you believe that a recipe this simple will you land in food heaven? 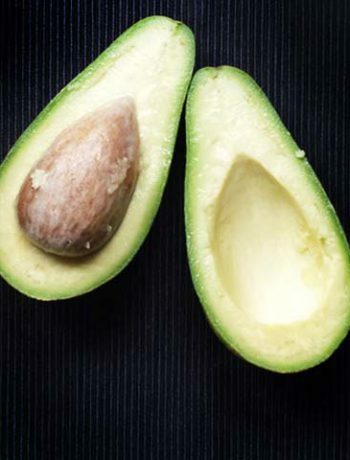 Avocado is not only tasty but also has a lot of health benefits. 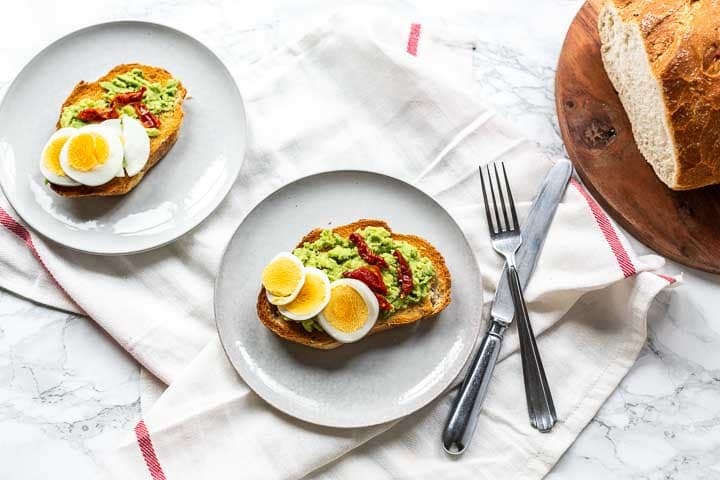 If you see how fast you can make this simple avocado toast you will want to make this recipe all the time. Are you ready to learn how you can make avocado toast? Lets get started!